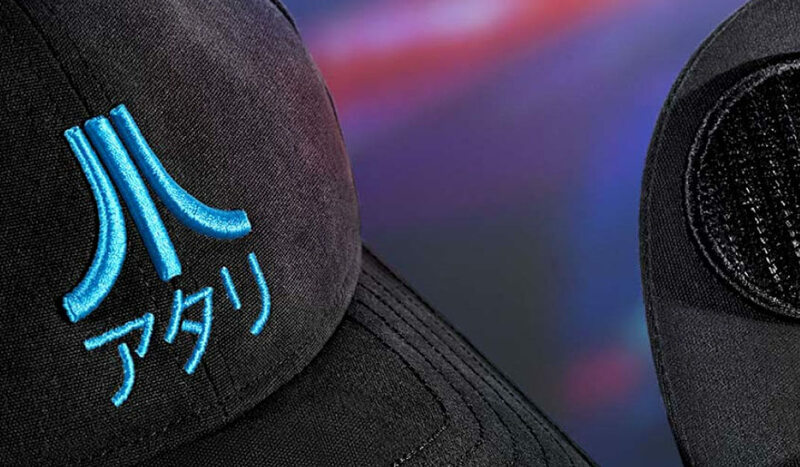 Launching the Speakerhat relied on a coordinated effort to showcase the product the right way and enable a seamless purchase and fulfillment experience. Enabled client’s desired payment methods in products’ available regions. Activated new payment methods on request, as product availability expanded. Implemented timed promotions and other sales events on request. Handled product stocking logistics and shipping to and from client’s customers. Managed legal compliance with local regulations in products’ available regions. Oversaw refunds, chargebacks, and exchanges, as well as local taxation. Offered technical support for shopping cart experience and adjustable product listing. Offered multilingual customer product support, handling all goods and order claims. Filtered fraudulent payments using self-updating algorithm. Screenshot of Atari’s Speakerhat website, built and powered by Xsolla. 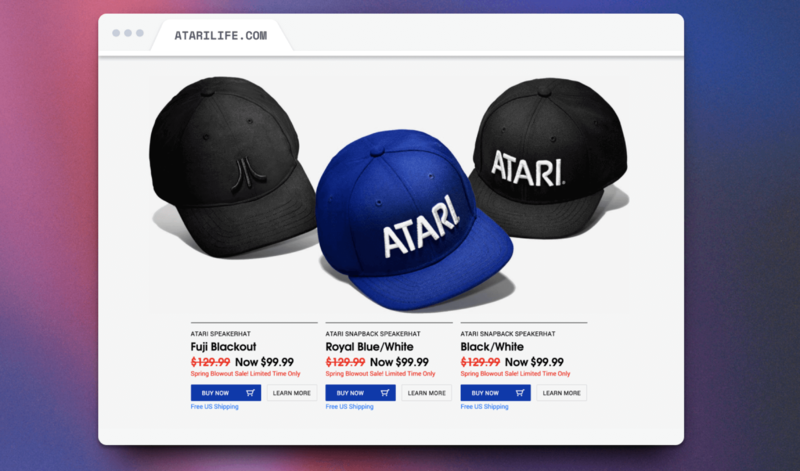 Since Xsolla took the Atari Speakerhat site live in October 2017, 97.6% of visitors who have attempted to make purchases have been successful. And as the Atari Life product line continues to grow, Xsolla seamlessly incorporates each new product into the page, such as officially licensed and branded designs in collaboration with the release of the film Blade Runner 2049 and the 45th anniversary of Pong.